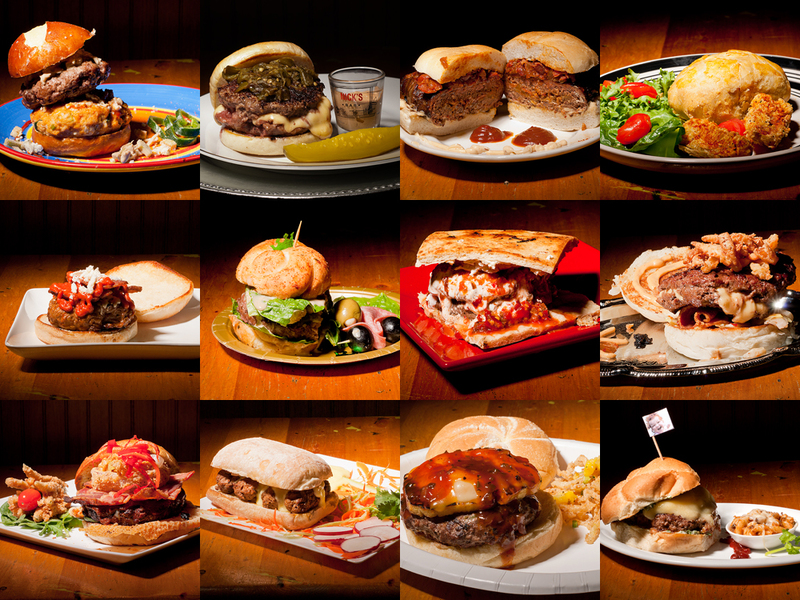 Chuckie Love has uploaded the 12 burgers featured at Burger Bowl. They’re Glorious… Now you’re wishing you went, didn’t you? There’s always next year.